Plan #38083, Protection & Google [...], $ 35.99/yr. See also original Protection & Google Rankings plan location on their website! Perfect for businesses, organizations, and blogs where identity information needs to be protected; this SSL provides basic encryption shown by the "https" in the address bar. 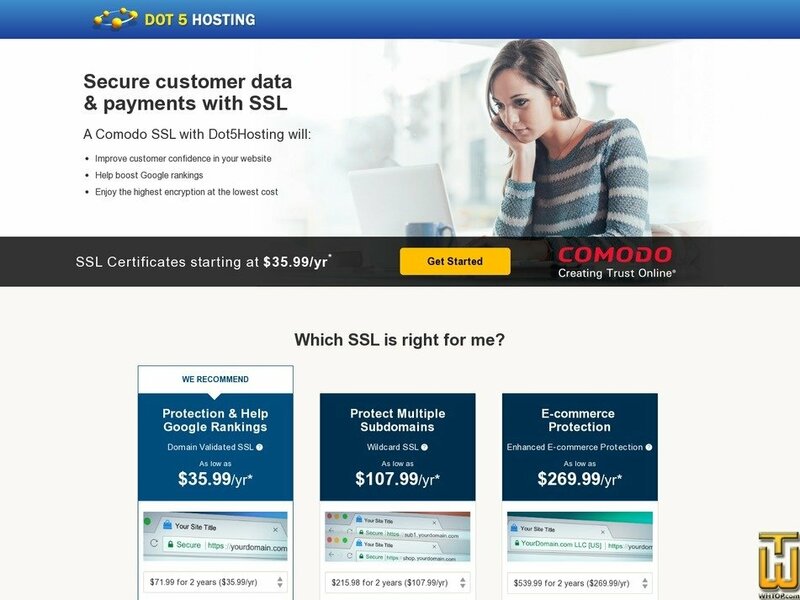 An SSL reduces your risk by keeping sensitive data collected on your website safe. The data is encrypted and backed by a warranty worth up to $1.75M. NOTE: Free SSL for Domains Registered with iPage !